Do you want to take part of the latest trends in retail? Reports, analysis and inspiration? In that case, our newsletter is a must. 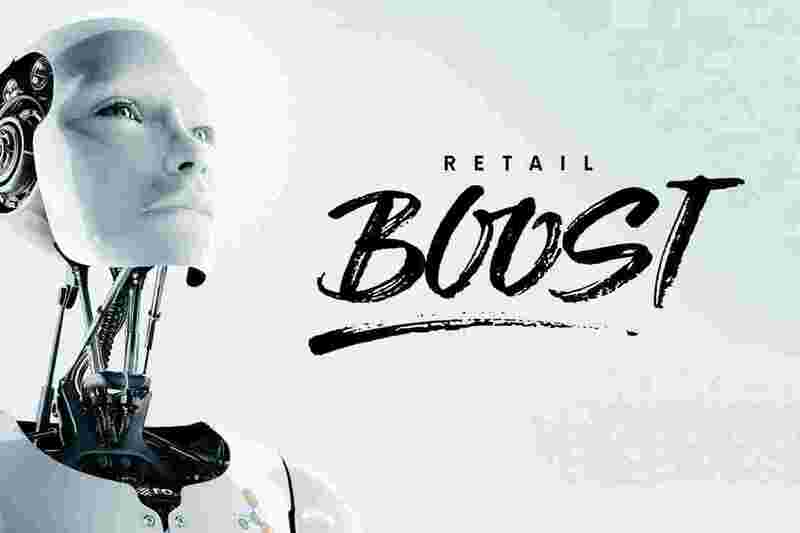 Retail Boost is full with knowledge, innovations and insights. Keep an eye out for our next Retail Boost edition!